During a kitchen remodel, the typical features are always considered: cabinets, counter tops, flooring, fixtures, etc. But what about those little “extras” that make your kitchen unique and functional in more ways than one? 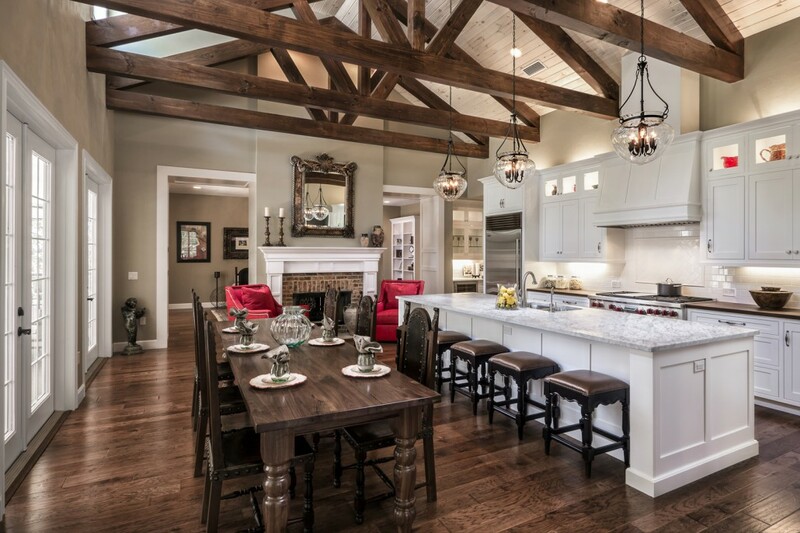 Have you ever been in a friend’s kitchen in Boerne and thought, “Wow! I wish I’d thought of something like that!” Well, don’t be the friend who is wishing; be the friend who is “doing”. 1. Chutes in the kitchen. You’re bound to have trash and recyclables while working in the kitchen. Instead of having to walk out into the searing heat of Boerne to throw them away, add some chutes that lead to a receptacle right in the kitchen. 2. Two Dishwashers. Yes, that’s right! TWO dishwashers. If you’re having your cabinets redone as part of your kitchen remodel, why not make your life a little easier and relieve yourself of hand-washing dishes? A family of just four typically has to run a dishwasher once a day and still hand-wash what didn’t fit. Having two dishwashers would allow for fewer loads and also make a snap of a dinner party clean up. 3. Drawers in the baseboard space. There is always unused space under the cabinets in the kitchen and it could be the perfect place for pans, trays, cutting boards, etc. Ask your remodeler to update this part of your cabinets, as well. 4. Utilizing nooks and crannies. In almost any kitchen, there will be a wall or two that simply divides the space. This wall could have wine racks installed, lean cabinetry for serving plates and so many other possibilities.